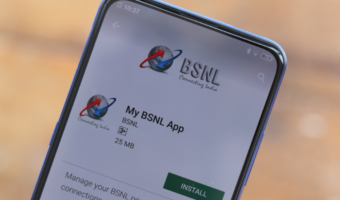 Only a few months back, to facilitate last mile connectivity in its fixed-line project, Reliance Jio GigaFiber bought a majority stake in two cable companies DEN Networks and Hathway Cable and Datacom. As per a new report, the Competition Commission of India (CCI) has granted clearance to Reliance Industries Limited (RIL) to acquire the said stake in the two cable companies. Back in October, RIL had claimed 66% stake in DEN Networks for Rs 2290 crore and 51.3% stake for Rs 2,940 crore in Hathway Cable and Datacom. On top of that, RIL had acquired a minority stake in GTPL Hathway. Now the telecom and oil behemoth will go on to make an open offer to public shareholders of the three companies. 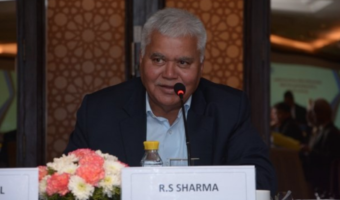 The stake acquisition by RIL will be accomplished by six special purpose vehicles (SPVs) which will be owned and controlled by Digital Media Distribution Trust of which Reliance Content Distribution Limited, a wholly-owned subsidiary of RIL, is the sole beneficiary. The company also noted that this new approval would allow for the subscription of preferential issue of equity shares by DEN and Hathway and purchase of equity shares of DEN from the existing promoters, as it was laid out according to the disclosure on October 18, 2018. RIL also said that it has received comments from SEBI on the draft letter of offer for the mandatory open offer which was made to the shareholders of Hathway. The offer will be mandated according to the (Substantial Acquisition of Shares and Takeovers) Regulations, 2011. Although SEBI has commented on the draft letter of offer to Hathway which has been received by RIL, the authority’s comment on the draft letter of offer to DEN, GTPL Hathway, and Hathway Bhawani Cabletel and Datacom have yet not been received. It is worth noting that the stake acquisition in these cable companies by Reliance Jio is a very strategic move on the telco’s part as this stake will get millions of cable TV pay subscribers at its disposal along with massive infrastructure. Not only that, but the last mile connectivity which these cable firms will facilitate for Reliance Jio will help the company in hastening the FTTH service rollout under Reliance Jio GigaFiber. 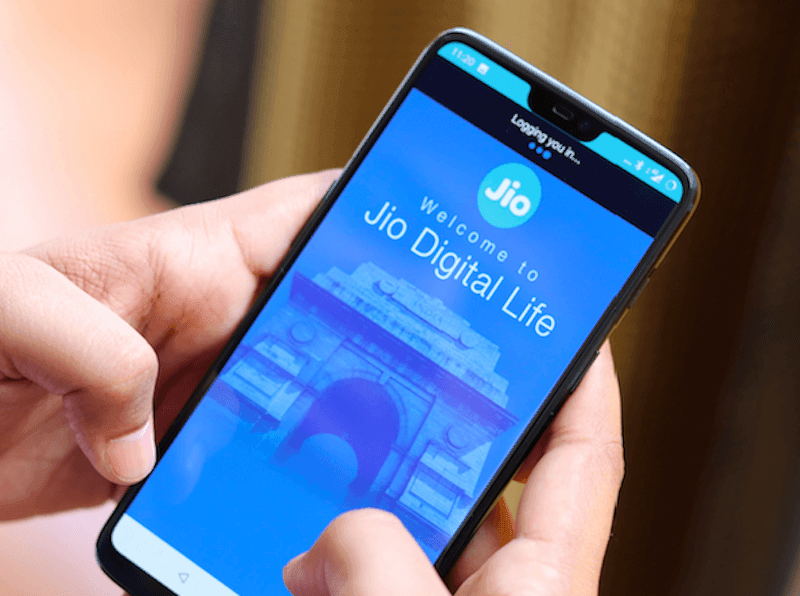 In its Q3 filing, Reliance Jio has noted that GigaFiber witnessed immense response across many verticals like Home broadband, Entertainment, Smart Home Solutions, Wireline, and Enterprise. Jio is currently connecting homes on a priority basis and the rollout of the service will be gradual. Earlier version was good, it’s looks messy…lot of distraction for eyes.. Okay, what looks messy, the overall UI or the comments section? It’s very difficult to read the comments. I like the fact that recent comments is back. The home page below the header it shows specific category which is annoying as it occupies the entire width of the page(for desktop version) also only 3 latest news are available, need to click on “More News” for more updates(Both mobile and Desktop) also the comment section requires to click which wasn’t the case in the previous theme users should be made less click and less efforts to get the information. 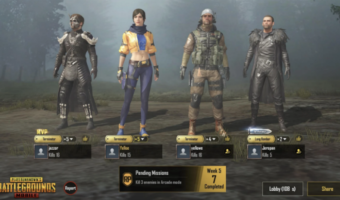 Bring back earlier UI if possible as fast as you can. BREAKING, GUYS get ready to pay 300/GB in near future. In an interview with Mr. Mittal in Davos WEF , he said we want to take minimum recharge from 35 to 75 shortly and some time in future we are looking at 300/GB as it will still be lowest among all countries in world and frankly current price is not sustainable. When asked doesn’t he fear of customer loss , he said not really as market is consolidated and no body had problem when they paid 300/GB earlier, so why now???? Do remember to provide sources when posting sensationalist content. They pay 300 only irrespective of GB they are offered. In future only thing can happen is 300gb/300rs for 28days and minimum recharge of 75rs for unlimited calls, texts and 1gb per day. With 5g networks will be much better, so more for less price is possible. Irrespective of what ever 300 remain 300. User’s usage need raises. Those who used to use 30gb will use 100gb there by 300rs will be 400rs. Not bcz of Cost/GB change. In future ARPU will raise beyond 300 wrt usage…it will 2022-2023 for 300. Mittal is desperately passing messages to Mukesh for price increase , now on public forums. But why should Jio increase price , when their profits are increasing every quarter. Mittal should look for stringent cost control in Airtel. It is close to three years,Jio has kept their prices rock bottom.Its not sustainable . Once IUC hits zero.Jio will increase all the prices to atleast double and again in mext twelve months Jio increase the prices by 100%. The first launching price was Rs. 303 recharge for 28 days. Eventually prices will rise to that. I have seen that interview of Mr Mittal. He wants to take ARPU up to 300 Rs. According to him 30GB data/ month is too much. So, definitely, one day we will be paying upwards to 300 Rs. Even jiophone will cost more than 100 Rs per month. May be it will take 1and a half to two year. But it sure to happen. And, one must know that Jio is not for charity. Reliance is known as chor company. So be prepared to pay like that. Telenor days will never ever come. Oh my god. We should boycott them. Aagae aukaat pe . Where are the agents now? Yep saw the interview, prices gonna increase again though it still depends upon Jio, if they start rest others will follow. Lol and how casually he says if people are paying 150 p.m now they can pay 300 as they are already used to be paying before.